THE listing of Tharisa’s shares on A2X exchange in South Africa had been approved with effect from February 6, the company said today in an announcement to the Johannesburg Stock Exchange (JSE). “We see the secondary listing on A2X as an opportunity to improve liquidity and attract new investors through the lower trading costs offered by the A2X trading platform,” said Phoevos Pouroulis, CEO of the company. Tharisa’s primary listing on the JSE, secondary standard listing on the main board of the London Stock Exchange, and issued share capital will be unaffected by the secondary listing on A2X. Tharisa’s shares will commence trading on A2X from the A2X listing date, the company said. “There are no additional regulatory requirements or ongoing obligations to comply with,” said Pouroulis. 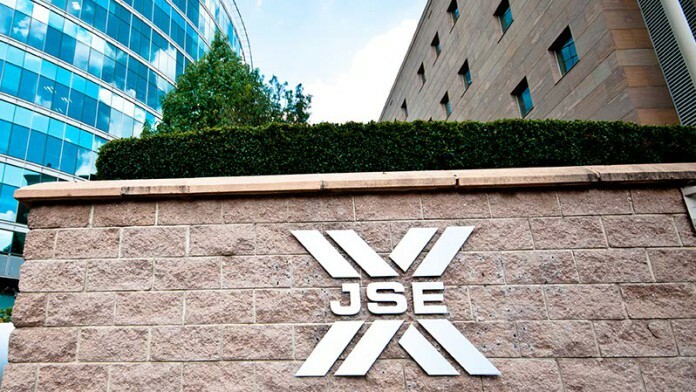 “Listing on A2X will complement Tharisa’s existing listings on the JSE and LSE by providing investors with a choice of exchange on which to transact,” he said. Tharisa announced on January 11 that owing to lower recoveries and poor plant availability, production for the 2019 financial year would be below initial guidance. Concentrate output for the year would be between 1.4 million tonnes (Mt) and 1.5Mt whereas the previous expectation was for 1.5Mt – surely the minimum as the company has an aspiration to be at 2Mt a year by 2020 in terms of its growth strategy. Similarly, on the platinum group metal (PGM) side, production would be 150,000 ounces to 160,000 oz instead of 160,000 oz, the company said.